eCommerce and Amazon union represent one of the most successful case in the world. 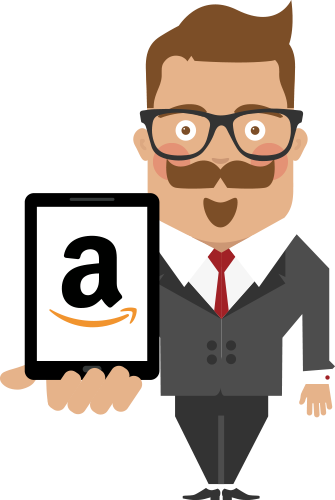 With eDock software you can sell your prducts on Amazon in few steps. Thanks to eDock, more marketplaces can be kept synchronized together: from eBay to Amazon, from Amazon to ecommerce.! Thanks to eDock you can sell each product you have on your stock in every European marketplace in Amazon. The stock is shared in order to sell only the product you really have in your stock. If you face daily with product sheet creation, you certainly know how long it takes to sell those products on Amazon. Thanks to eDock, you can operate in a single one panel. In this way, you can save time, energies and resources. If you sell on Amazon by using its logistics services (FBA: Fulfillment By Amazon) you have to know that eDock has an integration in order to have your FBA orders directly on eDock panel. You can also isolate these orders from the others, in order to make your analysis. Detect automatically if other sellers’ inaccuracy on Amazon about products Data with eDock. This feature is useful to screen the products with an Amazon EAN code different from the producer EAN code.